I like to think they were wiener dog races (yes, that’s a thing). Tiny, beady-eyed wiener dogs racing on the backs of skeletal thoroughbreds around a sprawling abyss. 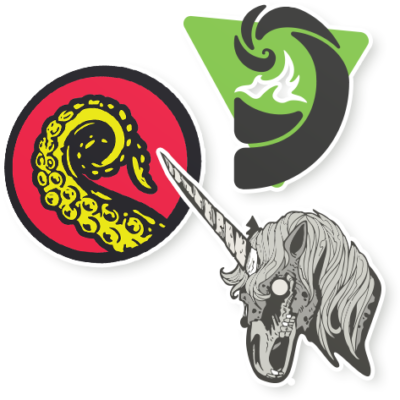 But we digress.A major stepping stone around the abyss for the Drabblecast involved an informal partnership with Escape Pod, which is currently nominated for the coveted Hugo Award. We really love those guys and gals and everything they do. So lets take another turn and that great black hole of history, shall we? 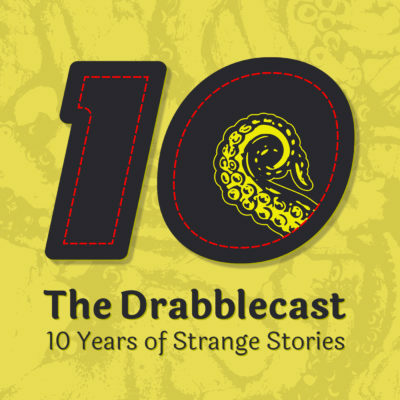 Here is the the concluding historical retrospective of how the Drabblecast became the remarkable fiction market that it is today.